Bigelow Brewing has a belief that beer can and should be about a place. 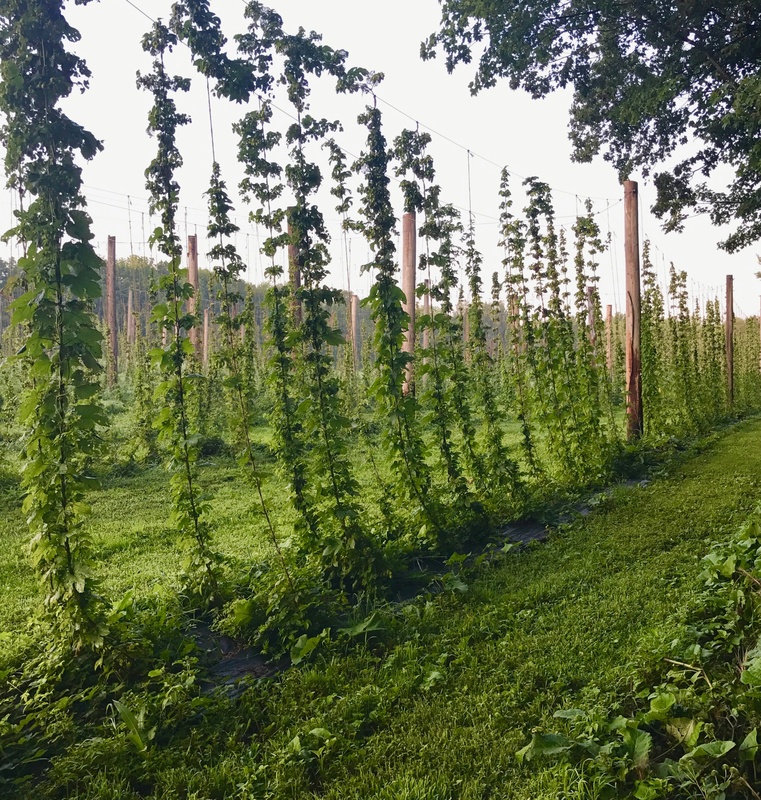 We strive to make beer from our community, using local ingredients to feel a sense of ownership of where we live. We are committed to our local community and hope it influences our customers to expect that from their beer. It is important that every beer Bigelow Brewing produces is made with malts that are grown in Maine. Fruits and vegetables are from local farmers. One of the things we love about Maine and specifically the Skowhegan community, is how local customers and businesses support one another. Using local products is a chance to support small farmers and preserve our agricultural heritage. 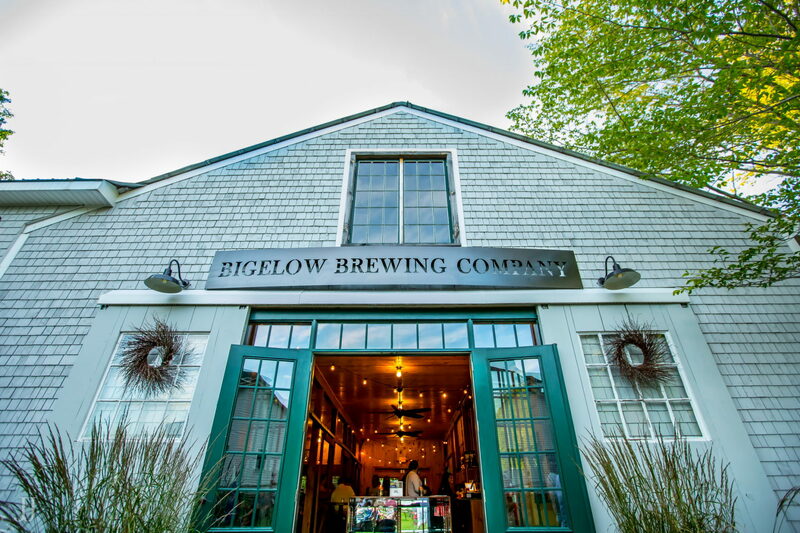 Established in 2013 and opening to the public in May of 2014, Bigelow Brewing Company is a family owned brewery located in Central Maine. 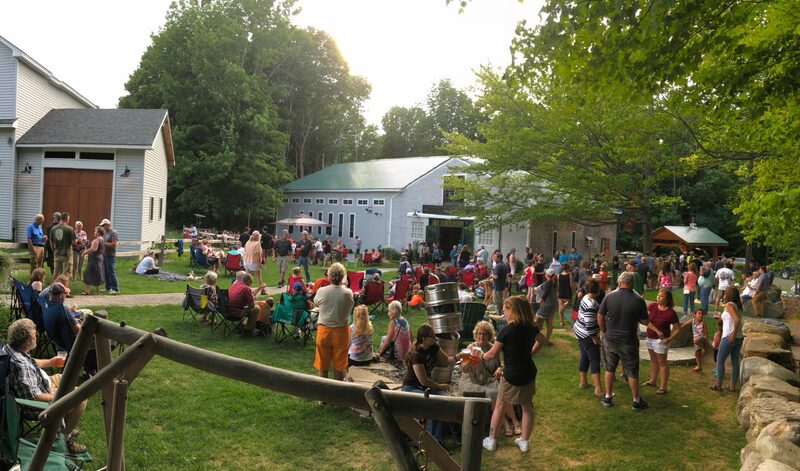 In keeping with our motto, “Out with the horses, in with the brew,” our equine facility has been renovated into a 15bbl brewery which offers a tasting room/restaurant offering a variety of hand crafted brews and locally sourced, wood fired creations.